The 2013 3-Day season is a wrap! Our 3-Day gear is stowed away until next year – except for our Victory t-shirts, which we wear proudly to commemorate our recent 3-Day journey. My husband and I are still sharing our San Diego 3-Day experience with our friends and family, and look forward to our 15th walk next year. In this season of thankfulness and gratitude, please accept the thanks of the 3-Day Blog team, and our gratitude for your commitment to the fight to end breast cancer forever. Please take a few minutes to read the Thanksgiving Message from Susan G. Komen® President and CEO, Dr. Judy Salerno. Sending heartfelt Thanksgiving wishes to our extraordinary 3-Day family. We hope to see you in 2014! 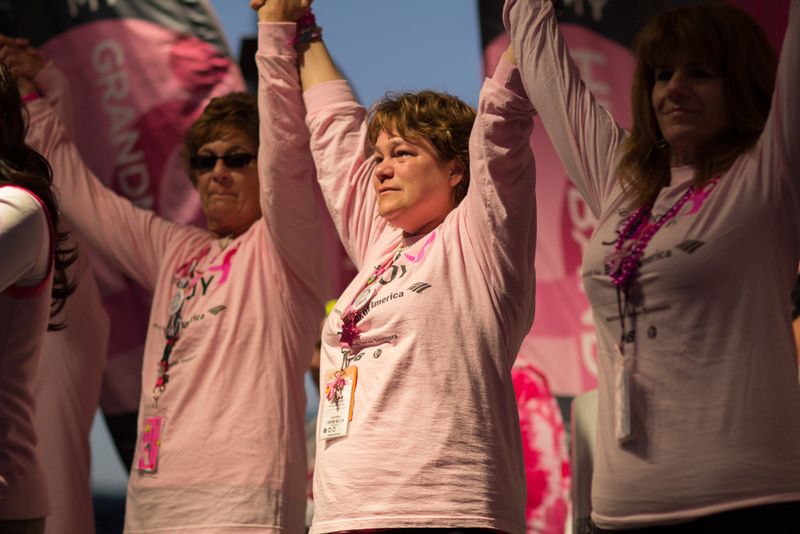 With the 2013 Susan G. Komen 3-Day® Series behind us, we’re already getting excited about next year. Traditionally, New Year’s Eve is the time for making resolutions and plans for the new year. But this year, while gathering around the Thanksgiving table, we’re going to start making our 2014 Komen 3-Day plans now with our family and friends. The special, super low $35 registration fee ends at midnight on December 12th. You don’t need a discount code for this one – just register for the 3-Day® (at The3Day.org or call 800-996-3DAY) and you’ll get the lowest price of the year. After December 13th, the price will go up, so you don’t want to wait! Looking at all of the gorgeous photos from the 3-Day and reading all of these inspiring stories has us eagerly looking forward to next year’s 3-Day. Are you in? 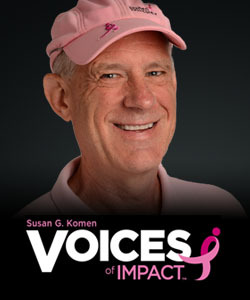 A member of our dedicated 3-Day family, Glen DeKeyser is being featured in the Voices of Impact page of the Susan G. Komen Blog. Click here and enjoy the story of his remarkable 3-Day journey. Glen, you are an inspiration to us all!